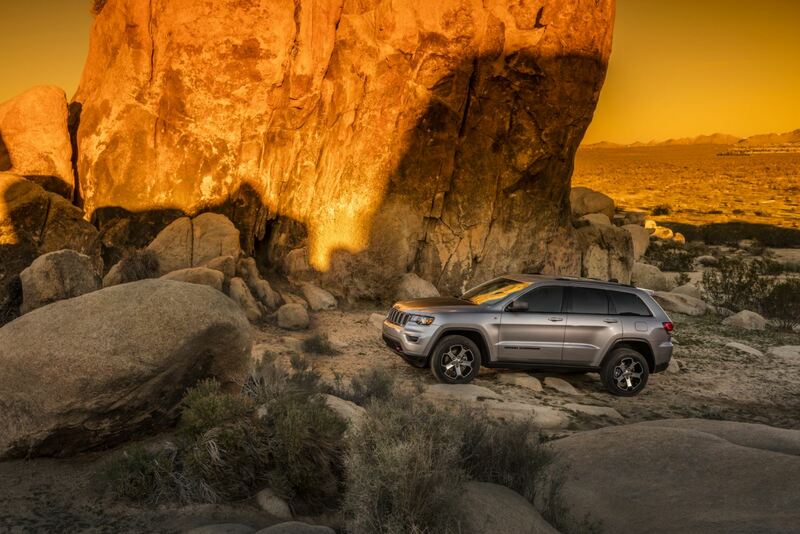 With a Jeep lease from Watson's Manistee Chrysler in Manistee, Michigan, you won't just have access to brand new Jeep models year in and year out, you'll have the freedom and flexibility of a lower monthly payment on one of the best off-road vehicles on the planet. You can start exploring our leasing options today! Simply go to our website or stop by in person to learn more. At Watson's Manistee Chrysler in Manistee, MI we're proud of our Jeep lineup because no matter your driver type, it's impossible not to have fun in a Jeep. For starters we have the Jeep Renegade, a modern and more compact SUV featuring Jeep's iconic 4x4 but with a more efficient and commuter-friendly fuel economy. We've also got the Jeep Cherokee, the classic crossover featuring a sleek design and interior space for soccer moms and backpackers alike. Last but not least comes the legendary Jeep Wrangler. Take off those doors and roof and visit our lot today for a test drive in any one of our Jeep models! Ready to get started? No matter your financial history or credit score, Watson's Manistee Chrysler in Manistee, MI is excited to work with you to find a loan option that fits your needs. We also want you get into a car you love too, and an auto lease from us can do exactly that. Call today to learn more about our financing plans and discover what kind of trade-in value you may have. We look forward to meeting you!